To provide the community with excellent evidence based conservative health care. Ensure patients receive proper treatments in a safe environment. To properly educate patients through all facets of the treatment process and transition patients quickly to self-treatment strategies to reduce out of pocket expense. For doctor and staff to always act ethically, practice with good manners, and provide excellent customer service. 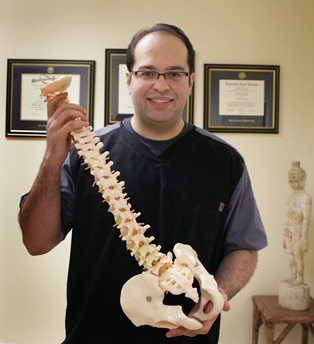 Amir H. Nadimi, D.C., M.S., FCAMI is a graduate of the University of Bridgeport College of Chiropractic. Prior to receiving his Doctorate, Dr. Nadimi received a Master of Health Science from Quinnipiac University in Biomedical Science and Bachelor of Science degree in Biology from Saint Louis University. 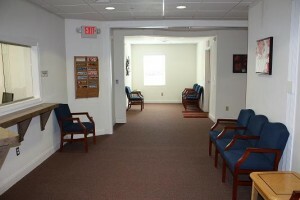 Dr. Nadimi has extensive post-graduate training in acupuncture and sports medicine. 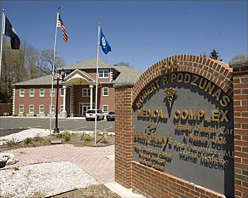 Dr. Nadimi has had clinical training at St. Vincent’s Hospital in Bridgeport, Connecticut and Optimus Healthcare in Bridgeport, Connecticut. Both Settings allowed him to learn and work with orthopedic surgeons, internists, physical therapists, and neurologists. Prior to graduating chiropractic college, Dr. Nadimi received awards in dedicated service and superior clinical achievement. Dr. Nadimi’s interest and focus is on treating musculoskeletal conditions, particularly those affecting the spine, extremities, and sports injuries. He is dedicated to integrating with other health care providers to reach successful treatment outcomes and patient satisfaction.